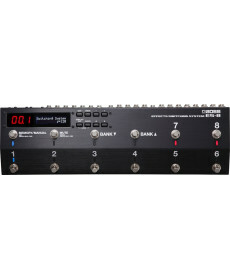 Pedaleira MIDI Rocktron Midi Mate. 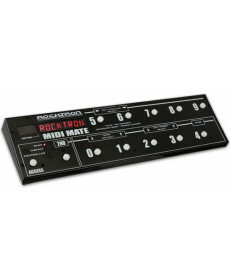 When you need to control your gear, choose one of the guitar world's most commonly used MIDI Foot Controller's, The Rocktron MIDI Mate. 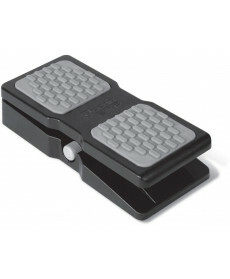 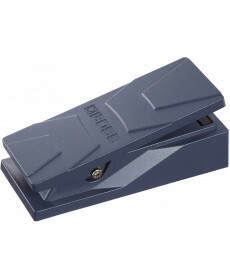 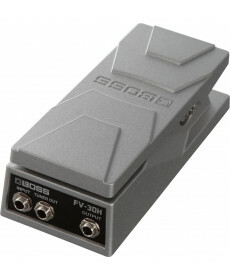 Pedal Volume Boss FV-50H Volume Pedal. 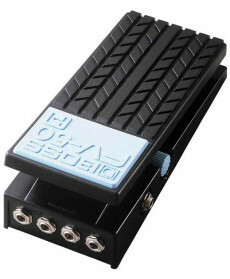 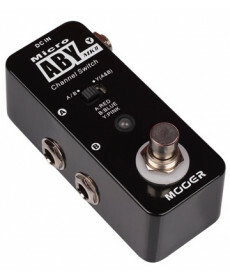 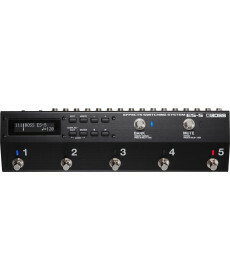 Pedal Volume M-Audio EX-P Universal Expression Controller. 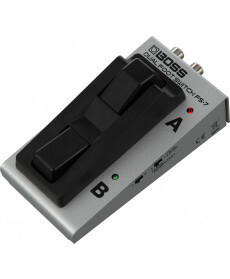 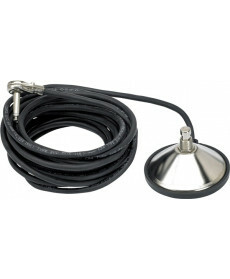 Controladores: 1x Switch Polaridade.